Brad Treu attempts to continue his success streak in Iowa. 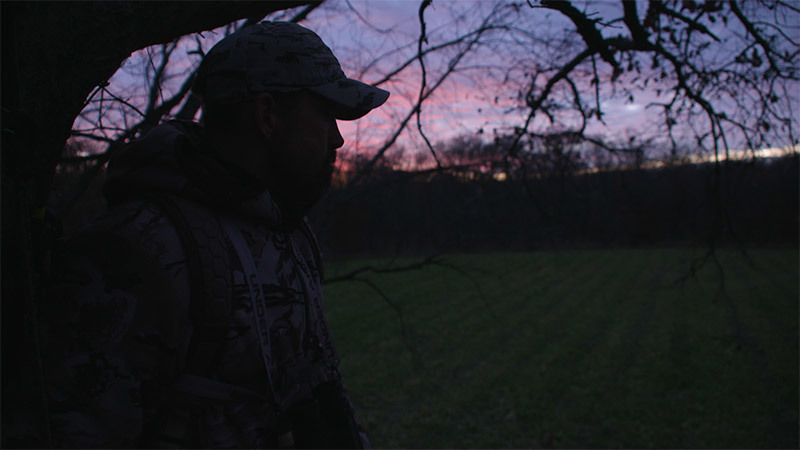 Bill Jorden arrives to try to top Tyler's big Iowa buck. 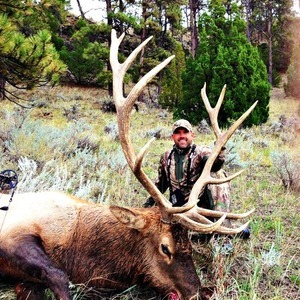 BBD for Lee in Utah! Lee Biggest Antelope Yet in Beautiful Colorado!